Wait a minute. This can't be true right? Maybe I'm dreaming. Nope. It's true theatre fans. 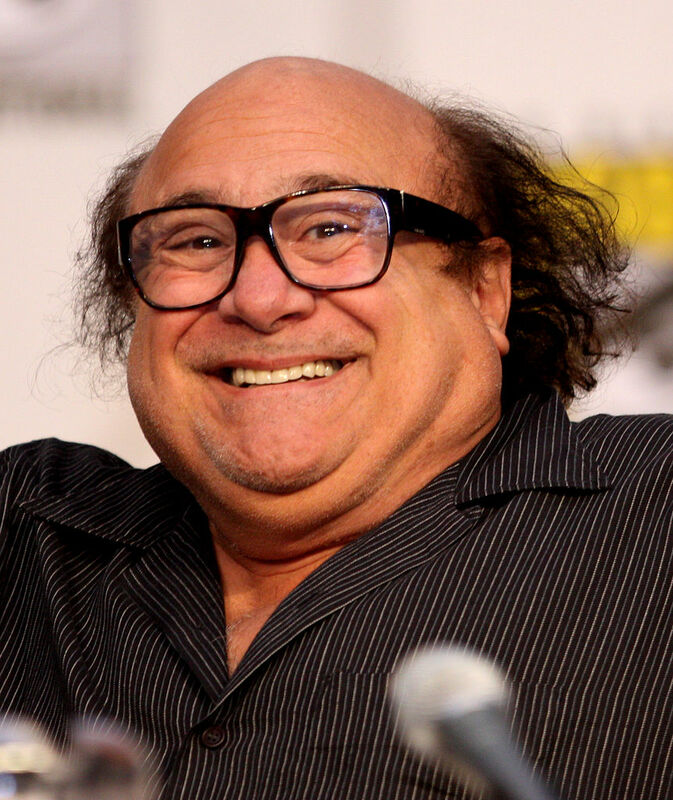 Danny DeVito is coming to the Great White Way. Not only that but he is being joined by Emmy winner Tony Shaloub, (Monk), Tony nominee Jessica Hecht (Fiddler on the Roof), and Emmy winner John Turturro. The Price, which was last seen on Broadway in 1999, is set to begin previews at the American Airlines Theatre on February 16, 2017, with opening night scheduled for March 16. As of now the show is only on sale thru May 7. Although with most Roundabout Theatre shows they usually extend. Directing the Arthur Miller show is Steppenwolf Theatre co-founder Terry Kinney. Now I know what you're thinking. How can I get tickets to see it? Well have I got great news for you. Tickets are set to go on sale this Monday. Plus we will be selling them. Oh wait. I almost forgot. What is the show about? Well according to the show's website, The Price takes place during the Great Depression and focuses on the relationship between two distant brothers who are brought together following the death of their father. Despite decades of distrust and turmoil the two brothers soon discover that the things that happened in the past are not always as they appear. Now I have been a big fan of Arthur Miller's plays for years. However I have never read this one. You know what? I think I'll wait and see the show first. Then I can read it. As I mentioned tickets for the show are going on sale this Monday. Get your tickets to see The Price on Broadway at the American Airlines Theatre. Who knows? Maybe you'll see me there. Until next time theatre fans.